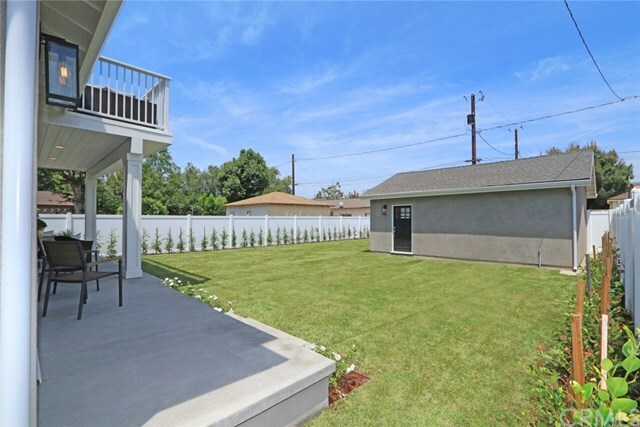 Magnolia Park Here I Come! 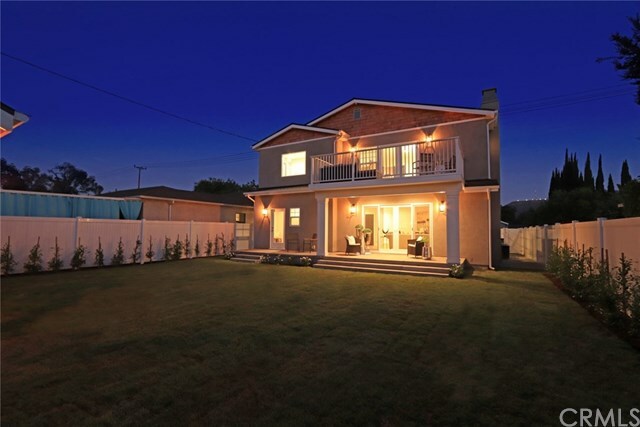 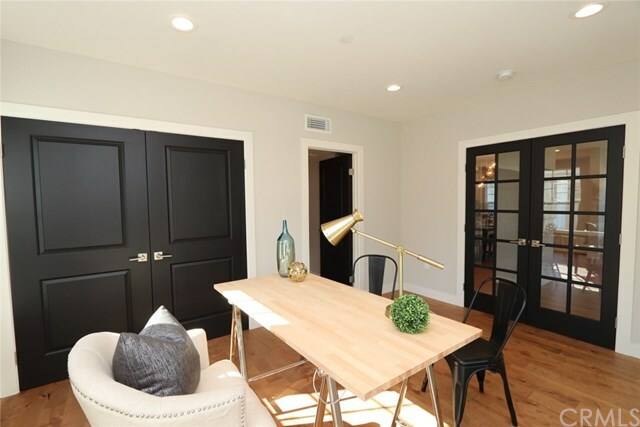 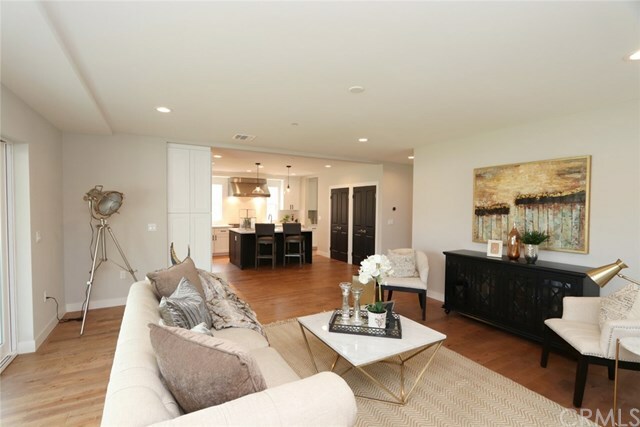 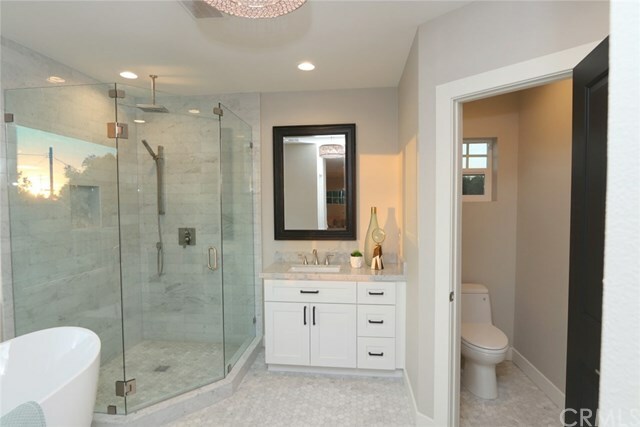 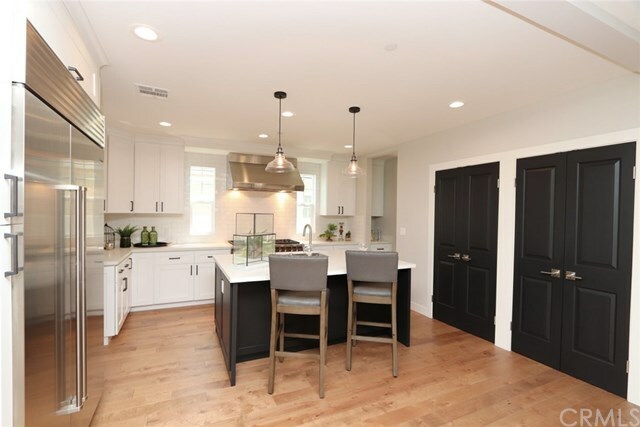 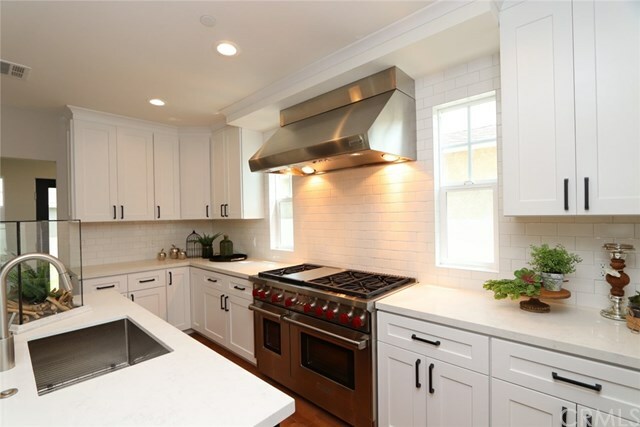 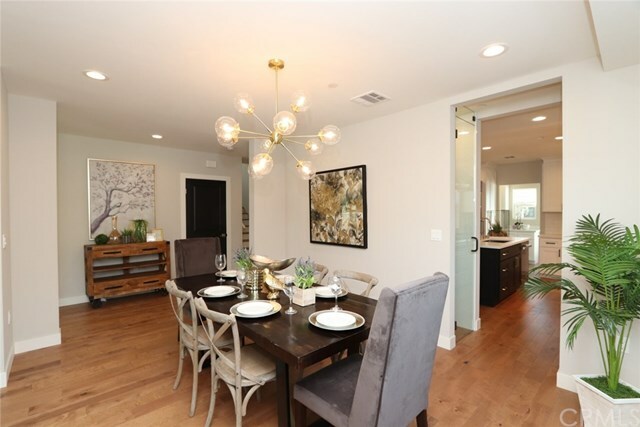 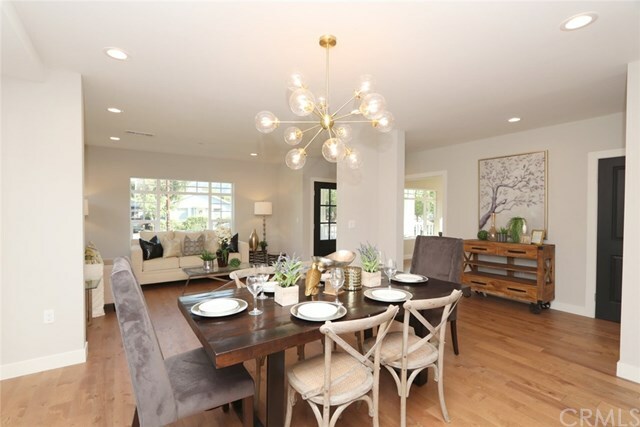 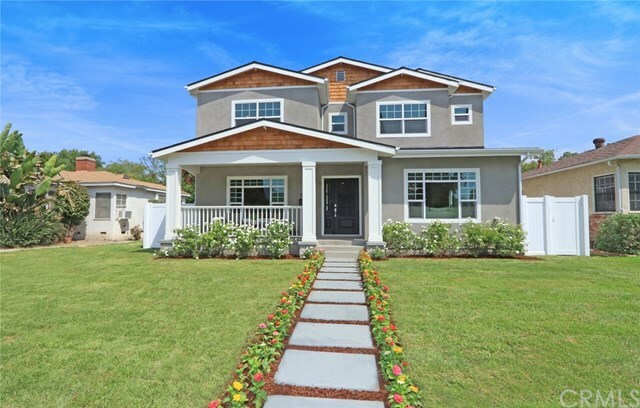 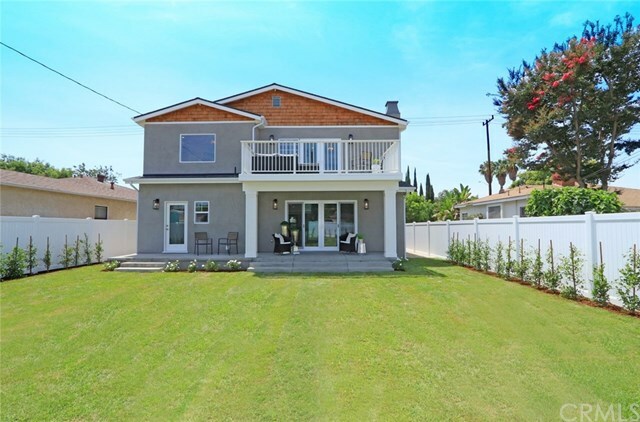 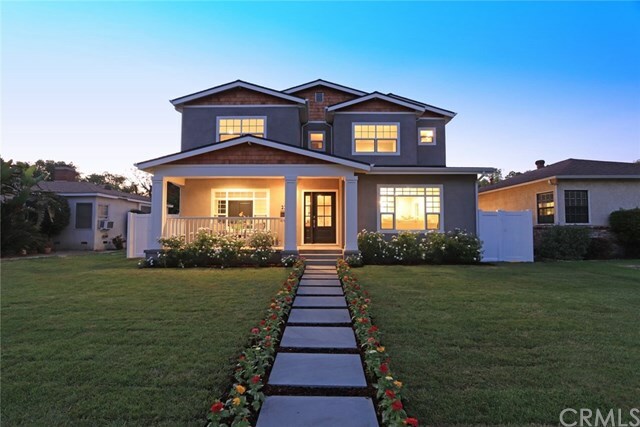 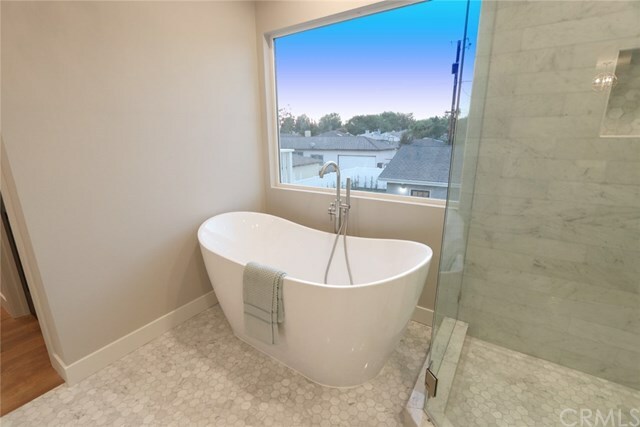 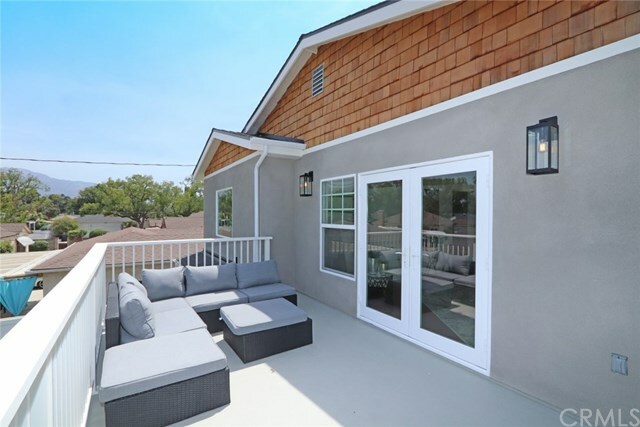 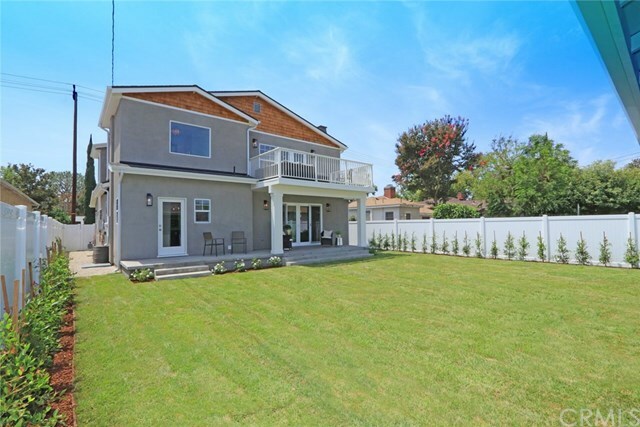 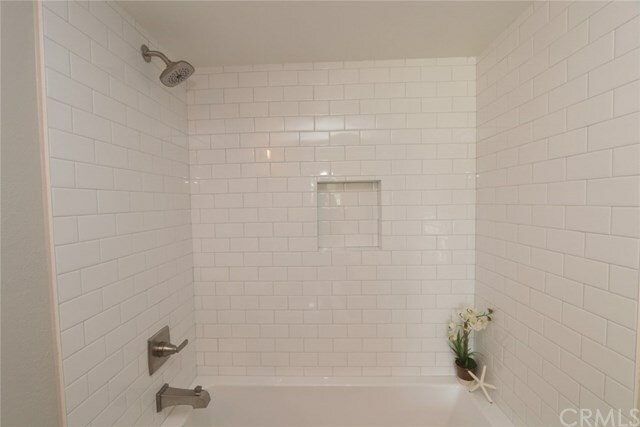 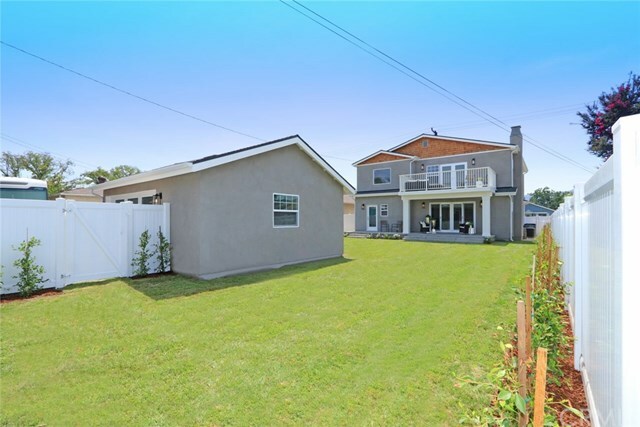 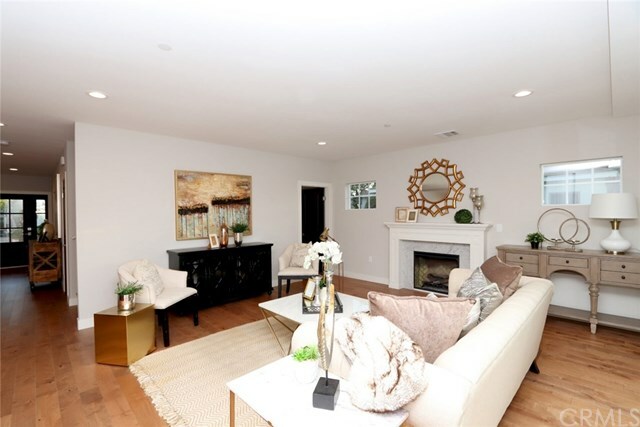 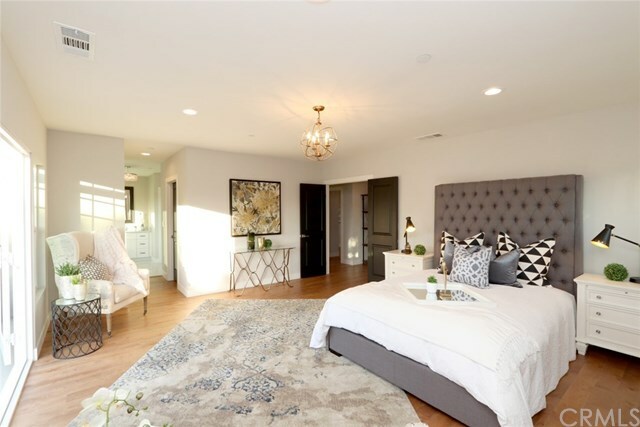 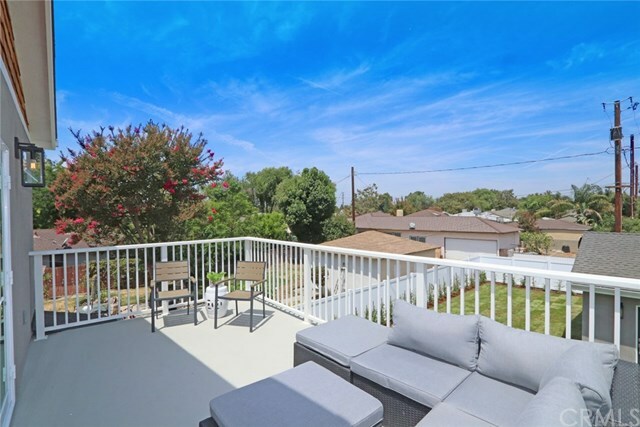 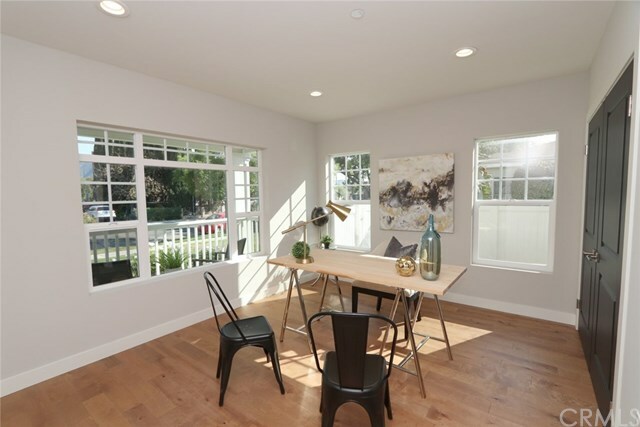 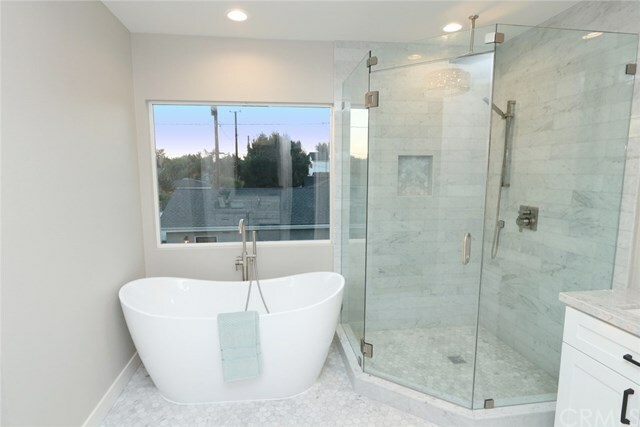 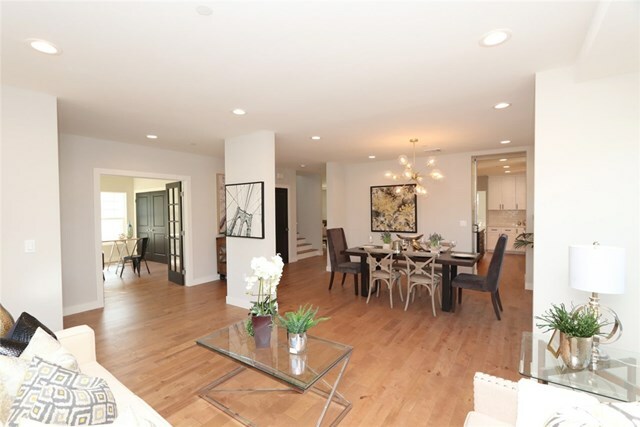 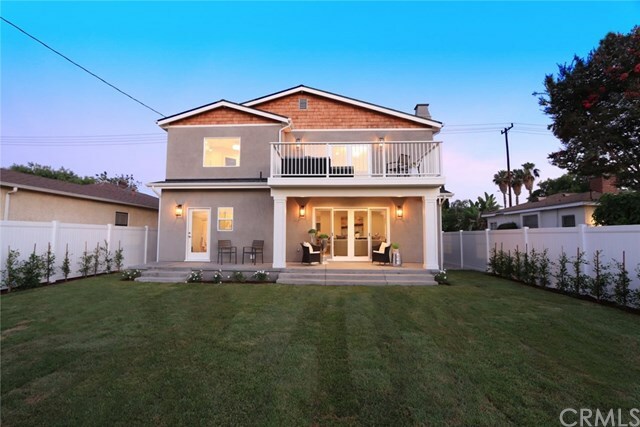 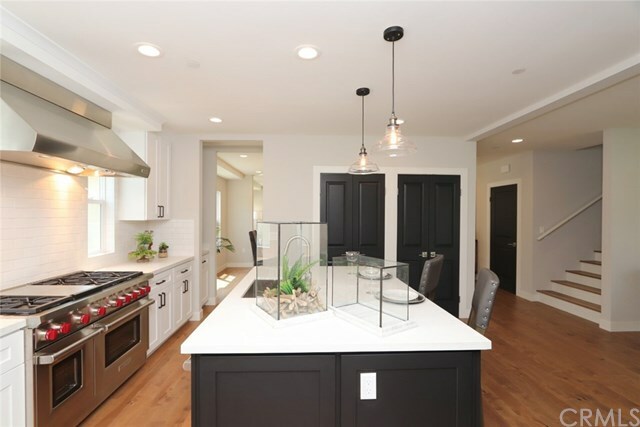 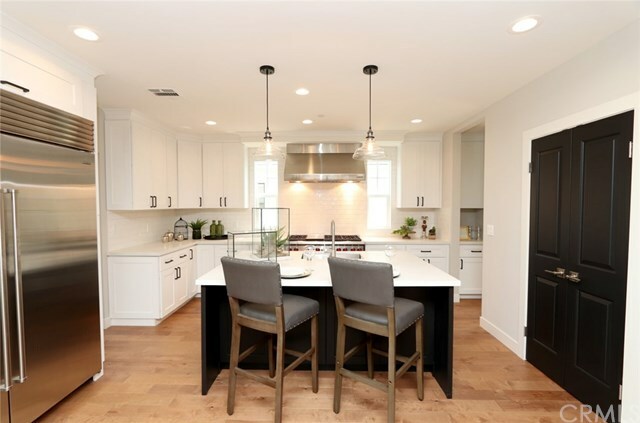 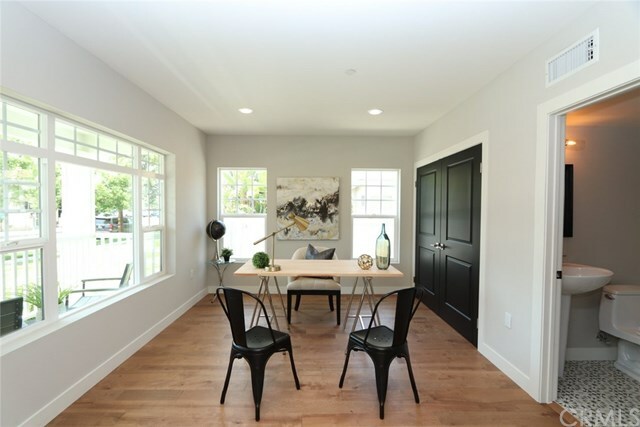 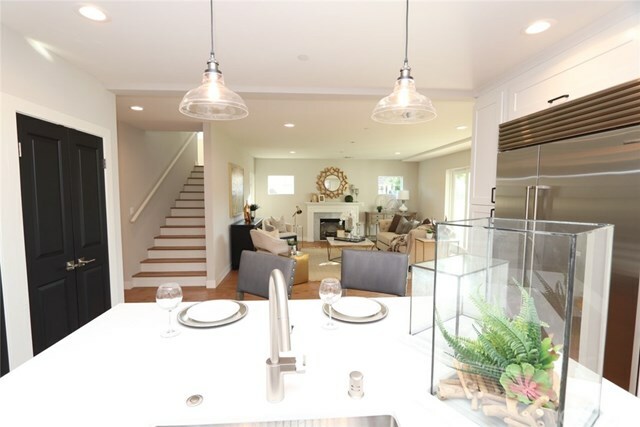 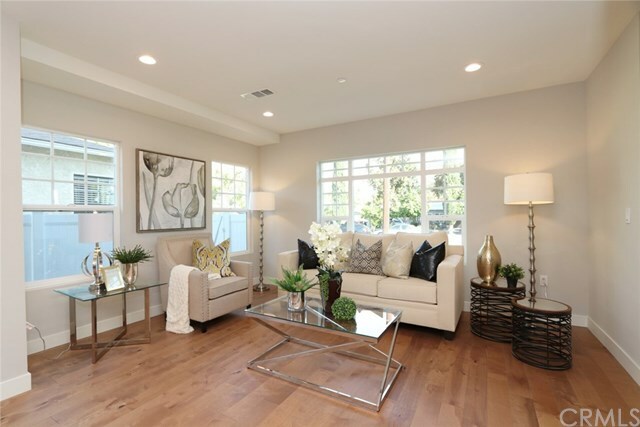 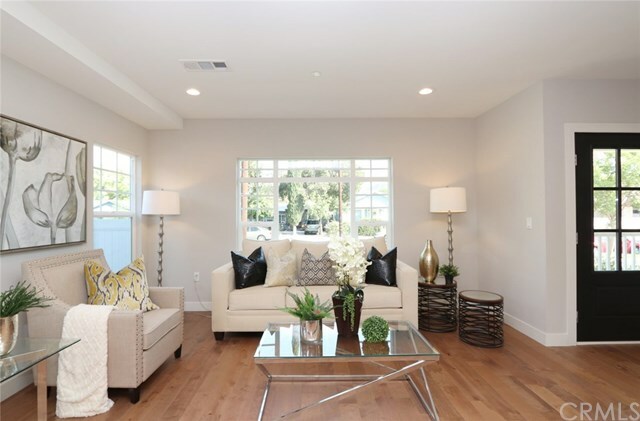 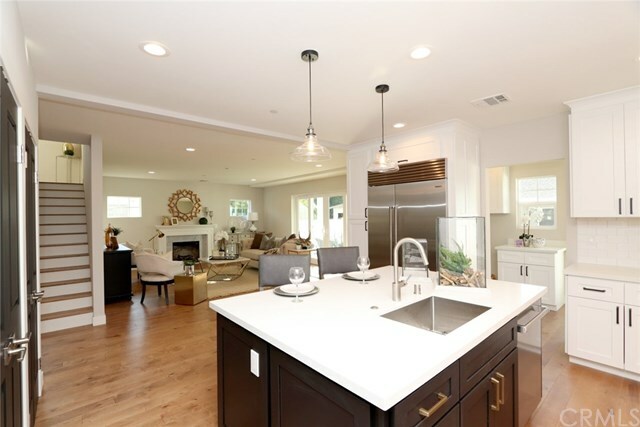 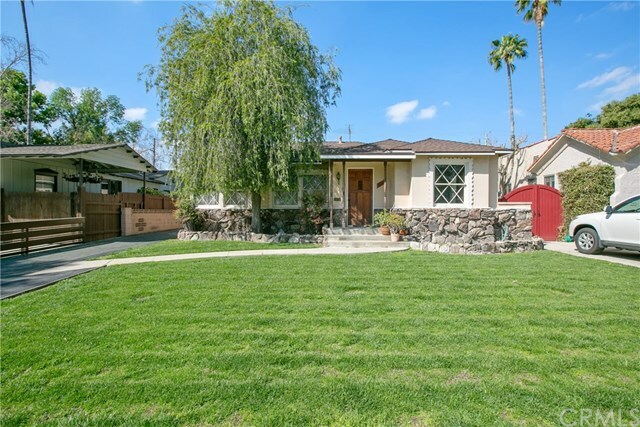 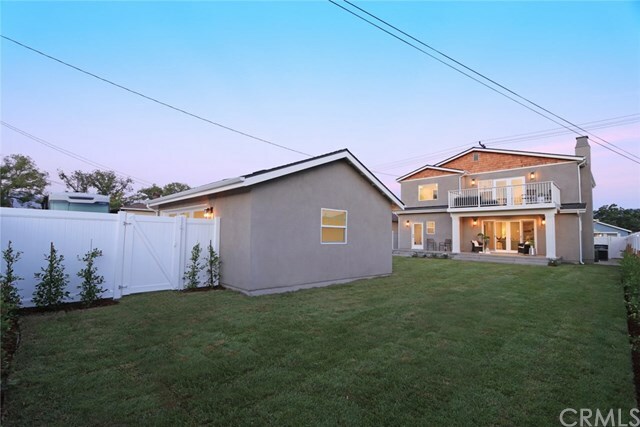 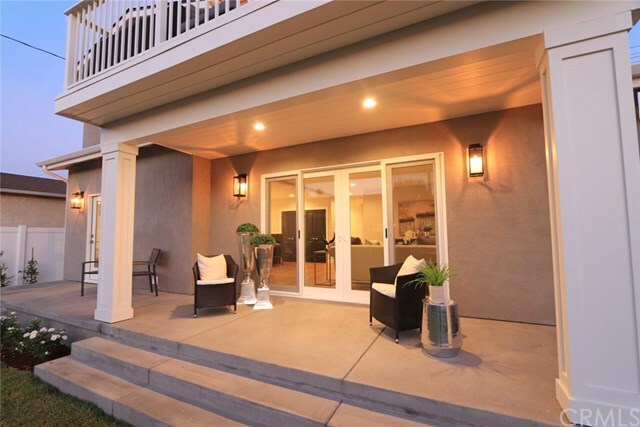 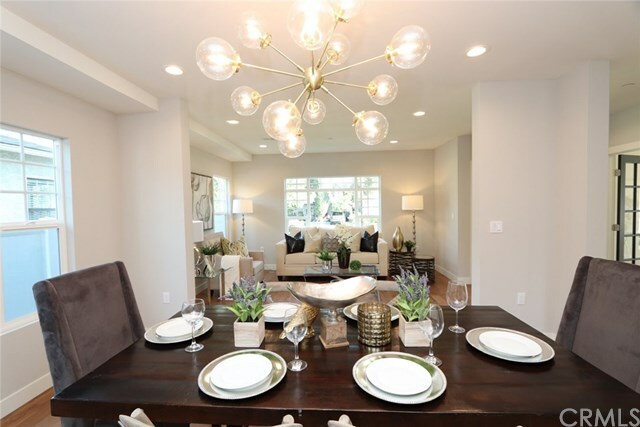 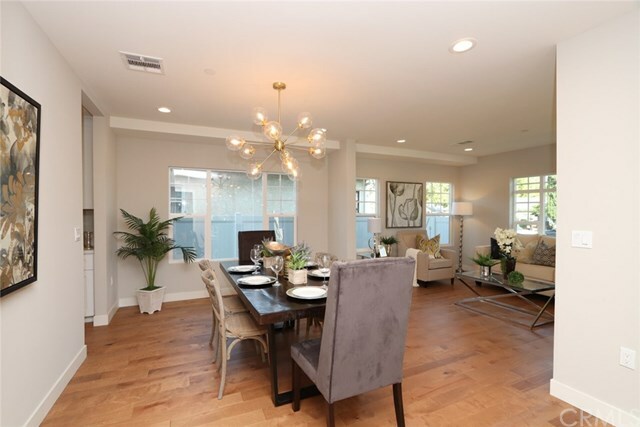 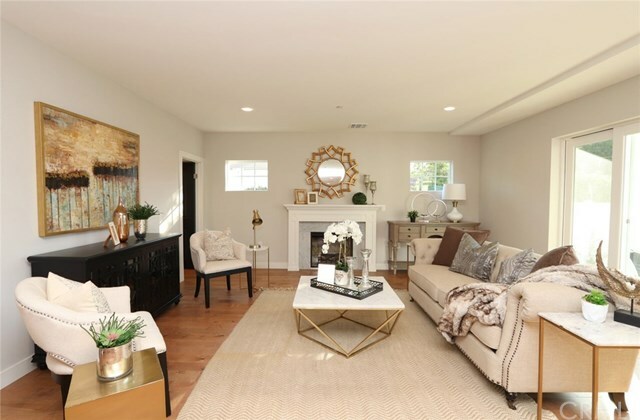 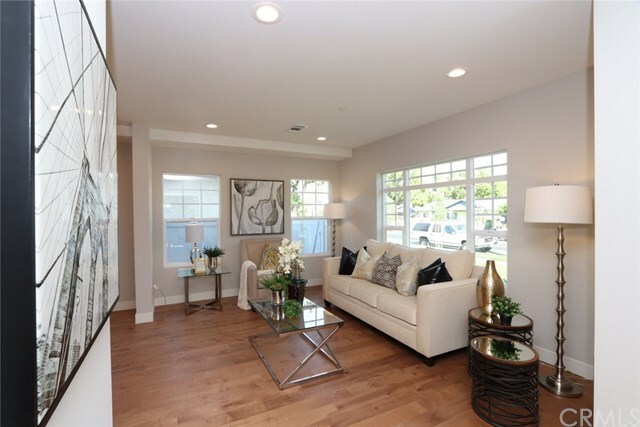 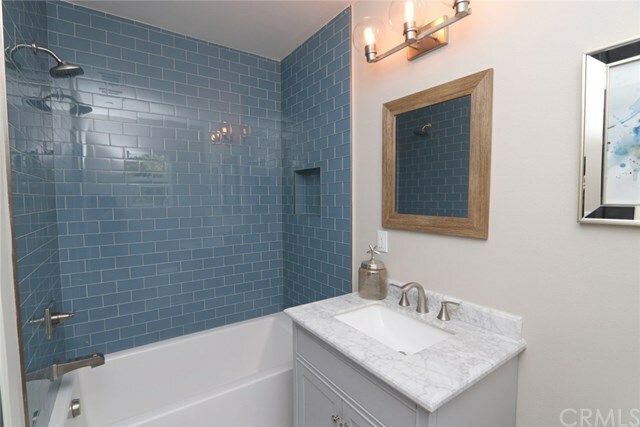 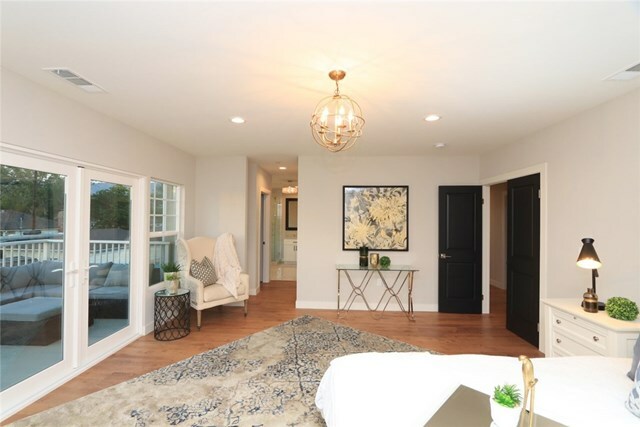 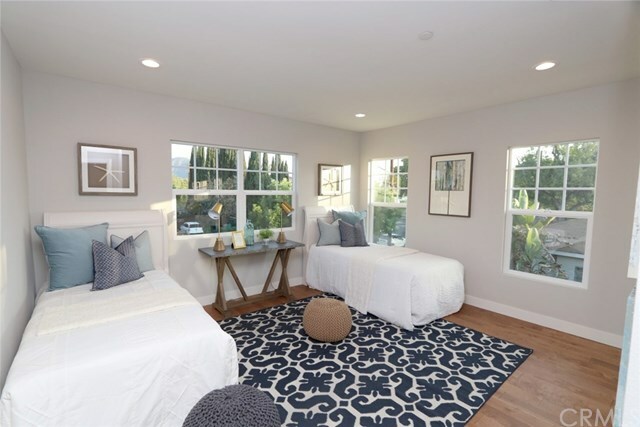 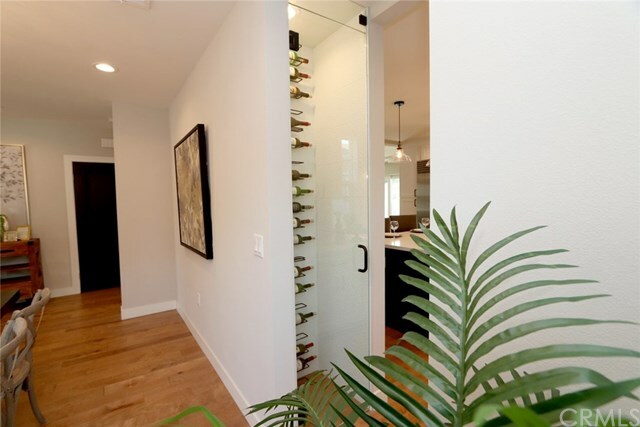 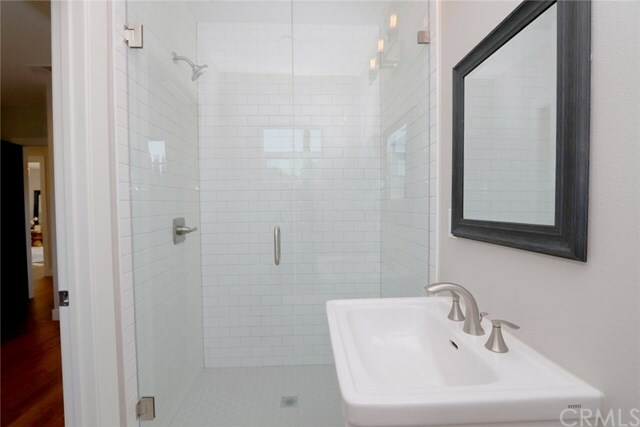 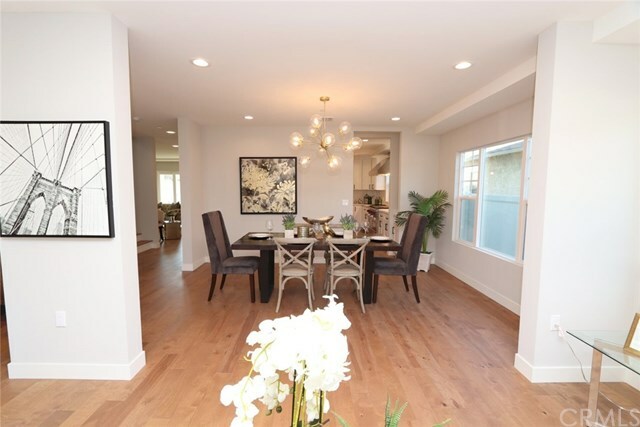 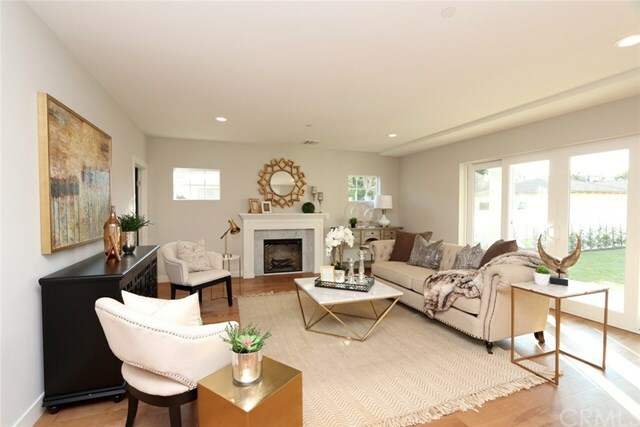 Newly Remodeled 4BD, 4.5BA, Contemporary Style, Two Story Dream Home! 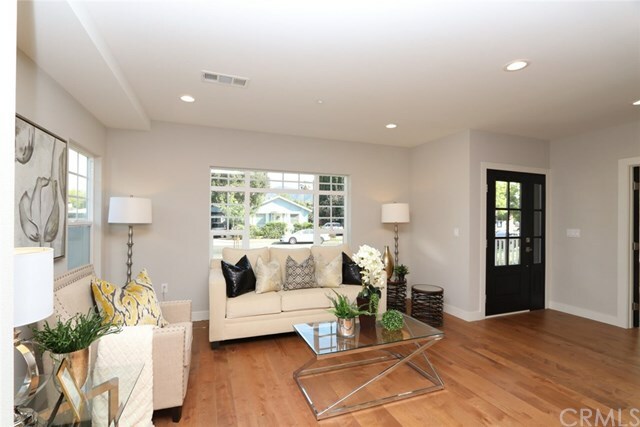 Exquisite formal living room with beautiful birch cedar engineered hardwood style flooring. 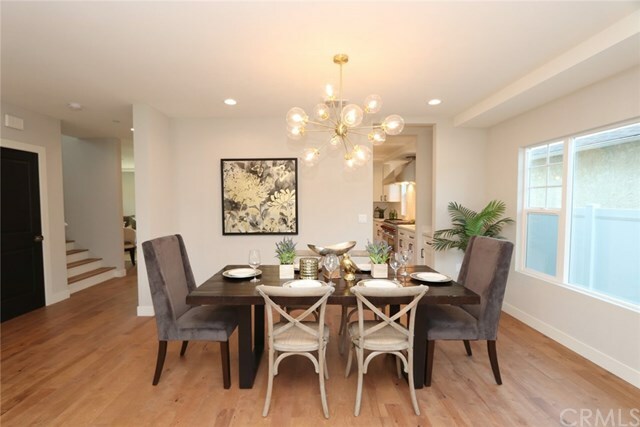 Elegant formal dining area opens from living area with serving counter and stylish wine cabinet. 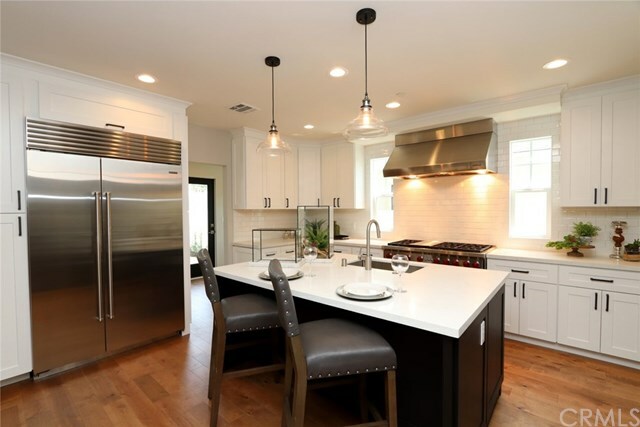 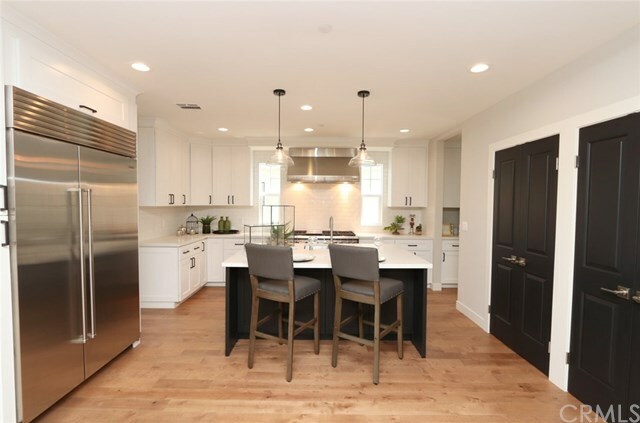 Stunning gourmet kitchen with top of the line built-in appliances including huge Sub Zero, Chefs professional 6 burner stove with double oven and range vent hood by Wolf. 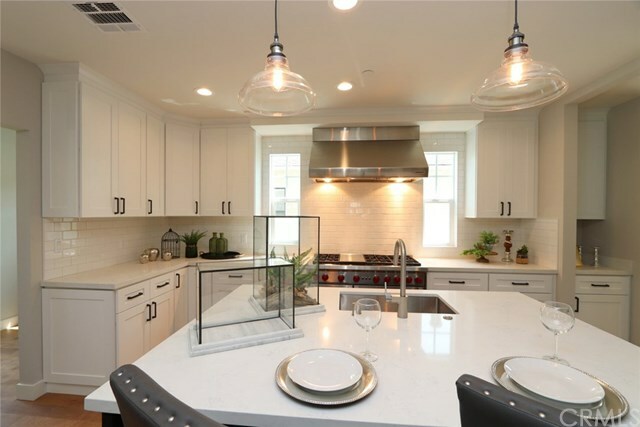 Breakfast bar, Quartz counter tops, custom cabinetry with new modern hardware and self closing drawer features. 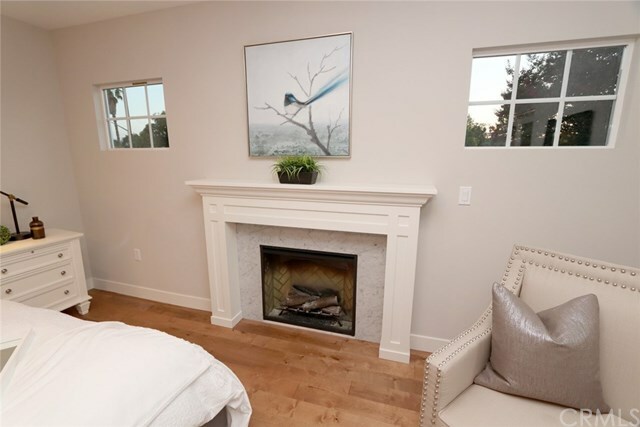 Comfortable Media/Great Room opens out to kitchen and includes electric fireplace. 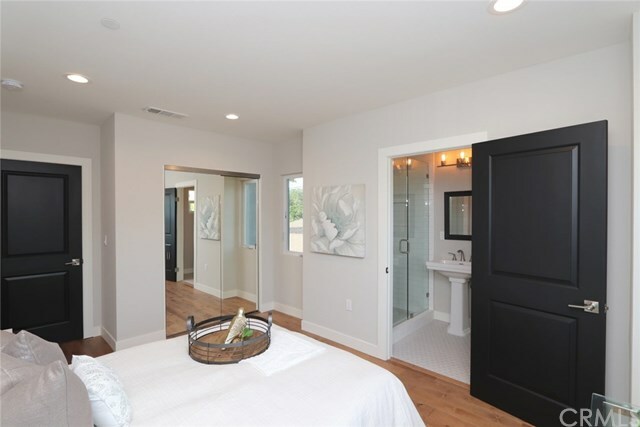 Downstairs Master bedroom would also make fabulous home office and has big closet and gorgeous full bathroom. 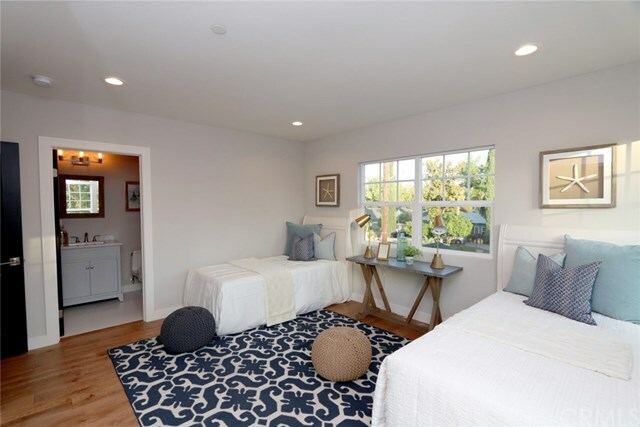 Upper Level includes sitting area/work space, three master bedrooms all with views and all professionally organized closets. 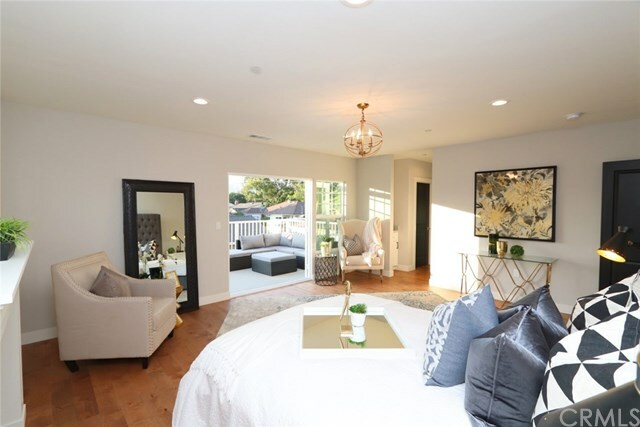 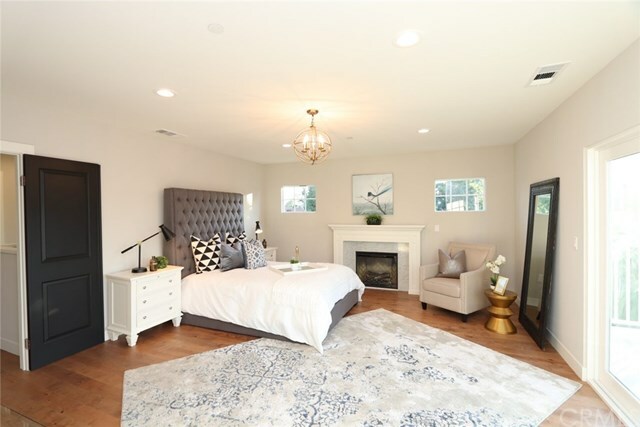 Dreamy Upper Master Suite Retreat is spacious with open fireplace, Big balcony with views, His & Her walk-in closets and Glamorous Master Bathroom with soaking tub, Large glass enclosed shower. 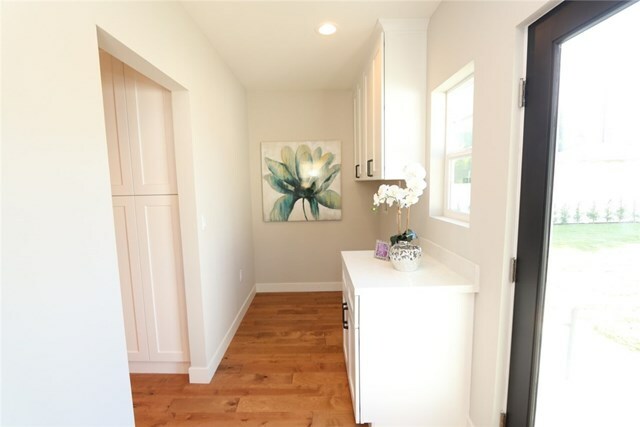 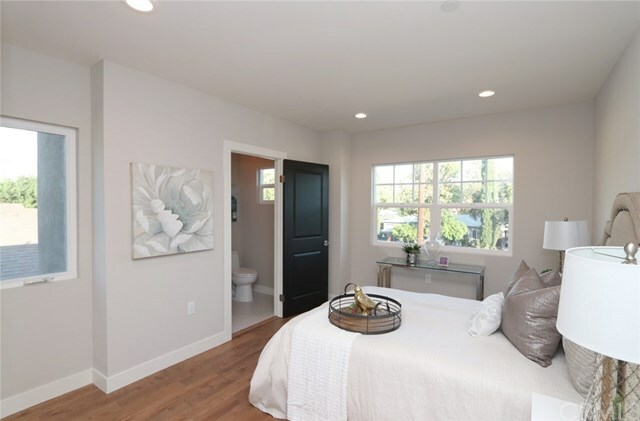 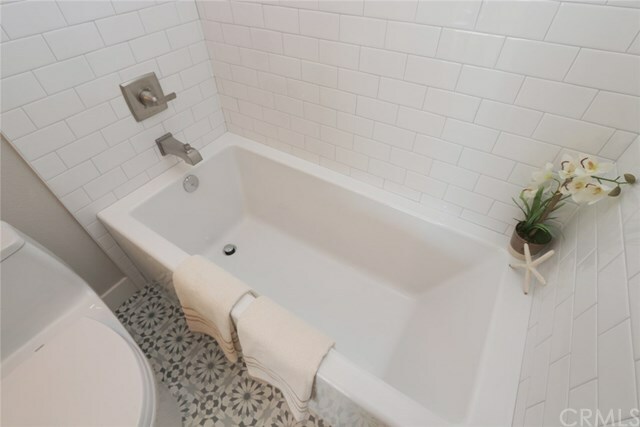 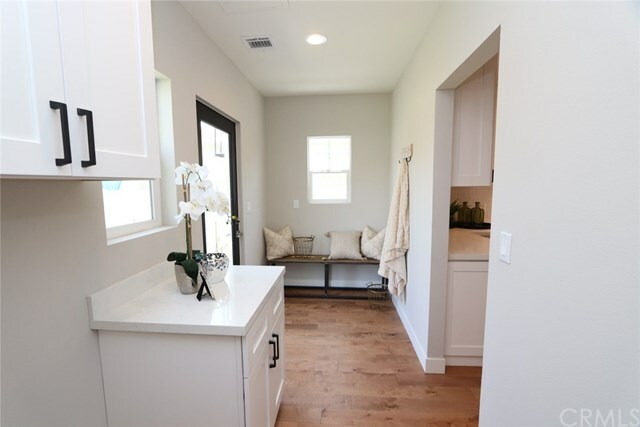 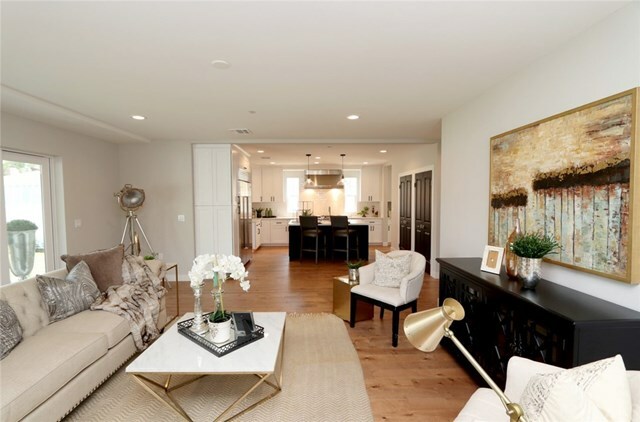 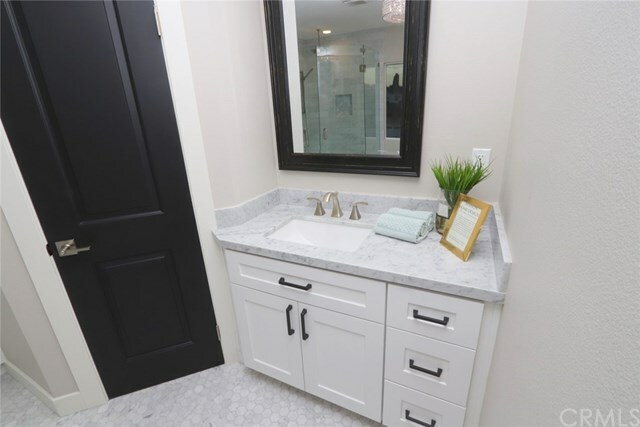 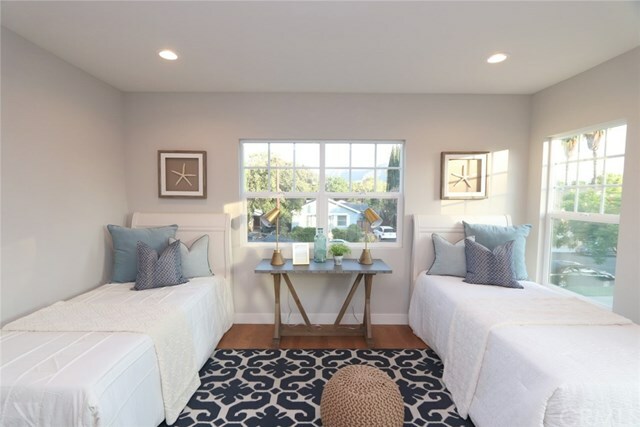 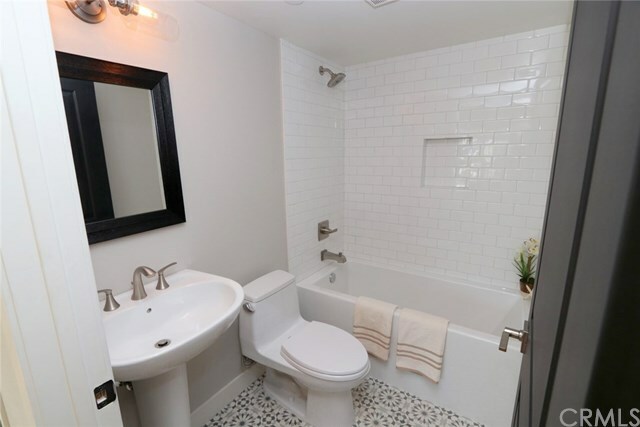 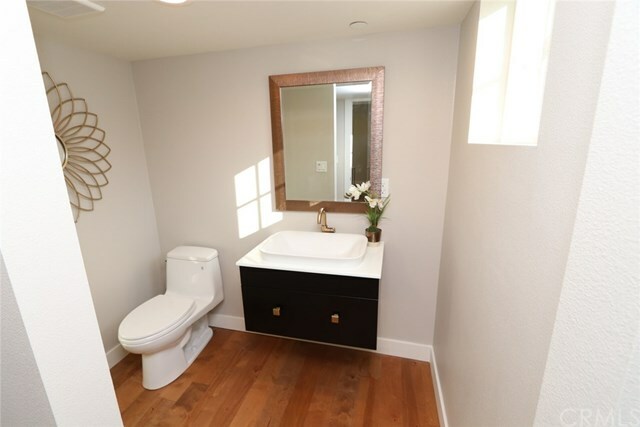 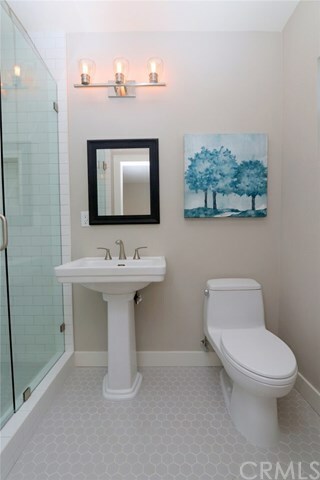 Other Fabulous home features include: All new electrical and plumbing, Tankless water heater, Dual AC and Heating System with " Nest" air and heating Thermostat. 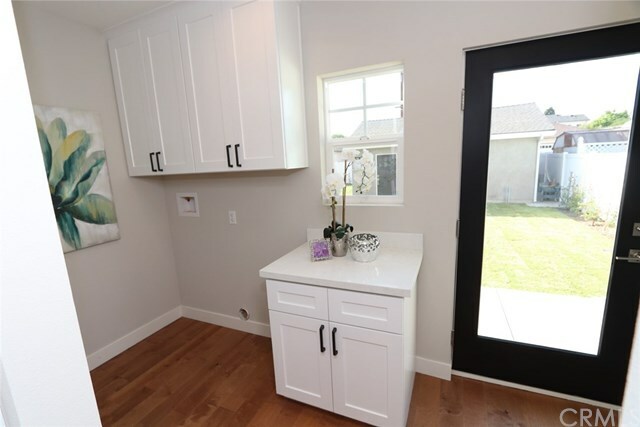 All new doors, New high end energy efficient custom windows, Inside laundry room and Extra pantry space. 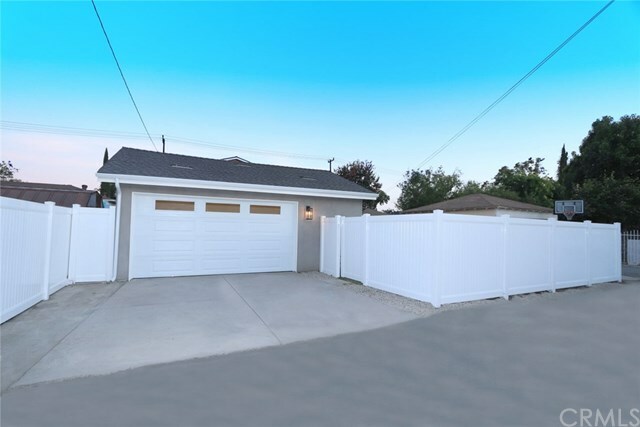 Two Car finished garage with new electric door and convenient alley access. 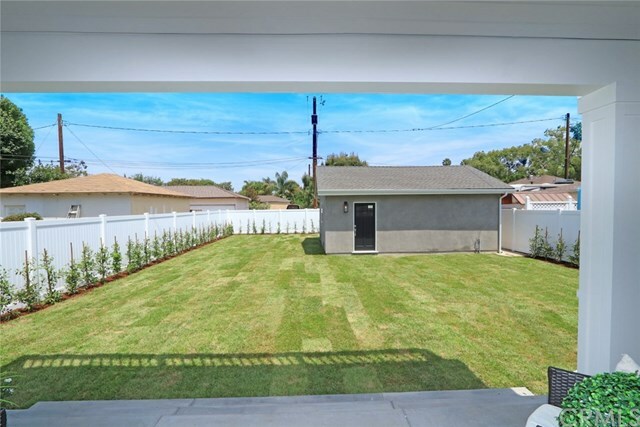 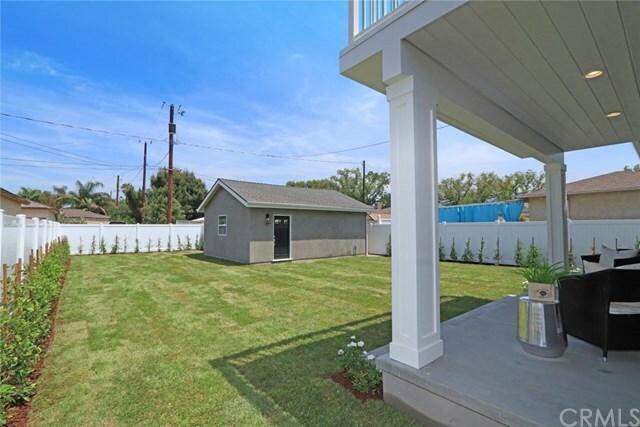 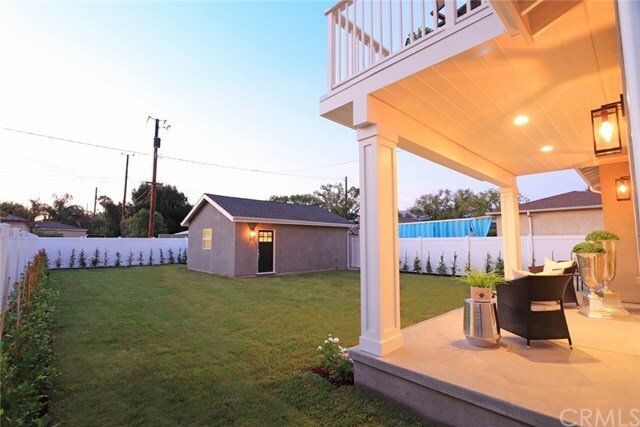 Backyard with Covered Patio area, and grassy yard.